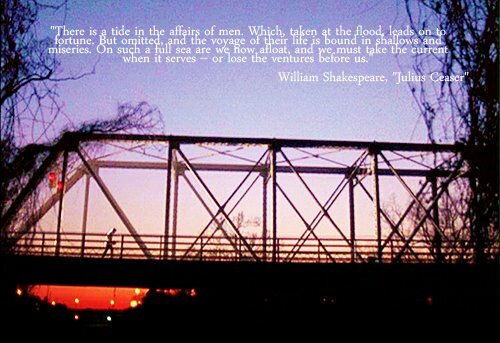 Remember this Quote. . Wallpaper and background images in the one tree hill club tagged: one tree hill season one. This one tree hill photo might contain jembatan truss and truss jembatan. Yeah. Lucas in the pilot am I right?